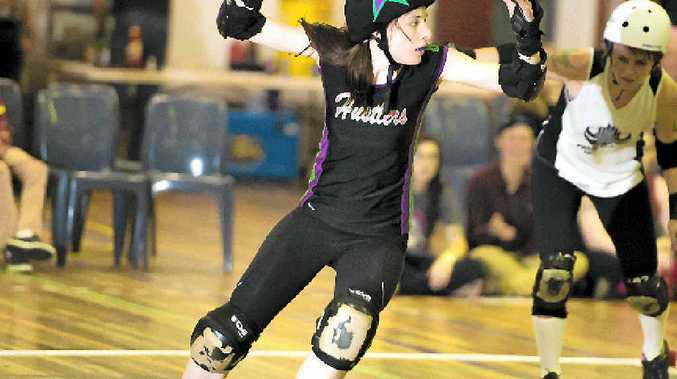 THE Harbour City Hustlers are chasing a big finish to the 2014 season, looking to score an upset win over United Brisbane Roller Derby on Saturday night. Gladstone's roller derby ranks could use the boost after two losses at Tropicarnage left the side disappointed. But the new coaching staff, which includes player Mary Bolling (who goes by the name Ale Mary in the roller derby realm), are confident of proving to a home crowd the Hustlers are back on track. 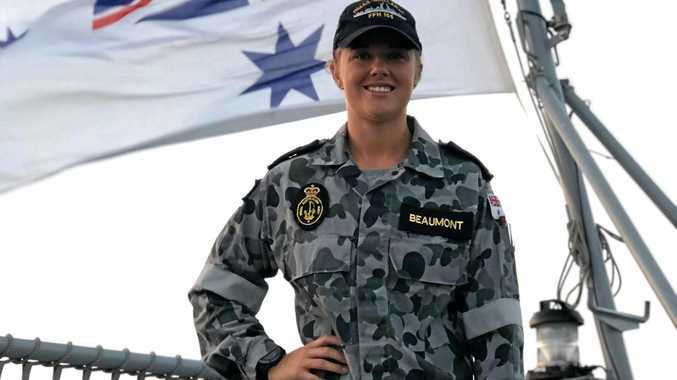 "They came third in Queensland in the recent Tropicarnage State Championships so it is definitely going to be tough," she said. "It's a chance to end the season holding our heads high, and to show our home crowd what we've got." More importantly, it is a chance to show the team they can muscle up to the elite of Queensland. The team may even be saying goodbye to a few players, and sending anyone who decides 2014 is the last season of roller derby on a high is the goal of the Hustlers. To go out on a bang, live band Absolutely and cheerleading are accompanying the action at Gladstone's PCYC. "This could be the final bout for a few of our longest-serving Hustlers so there is a lot of emotion going into it," Bolling said. Whether the result is a win for the Hustlers or not, a hard-fought battle is what the locals are looking for. When the bout begins at 6.30pm on Saturday (doors open 5.30pm and tickets are available at the door), that philosophy will be reiterated to the players. "It's been a big year, with some huge wins and some big disappointments," Bolling said. "We definitely want to go out on a high and a win would be the dream."